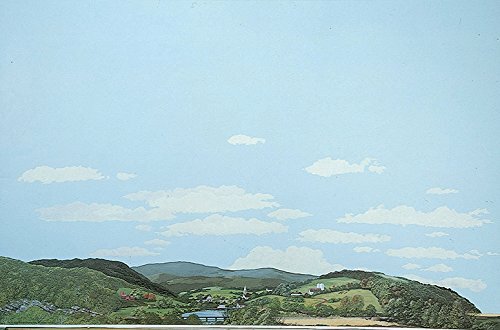 Background Scene 24 x 36" 60 x 90cm - Instant Horizons(TM) Eastern Foothills to Country. Create a unique background for your layout with Instant Horizons. Cinder conveyor & Ash pit kit - 1-1/8 x 1-3/4 x 3" 2.9 x 4.5 x 7.6cm pit Depth: 1/2" 1.3cm. 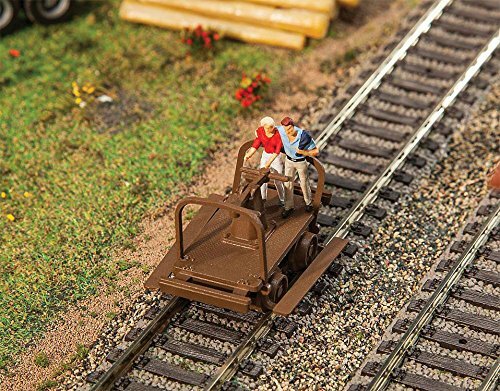 Perfect for steam loco servicing tracks. Must-have for steam & early diesel-era track crews - Found at tool houses, stations, towers and other railroad facilities. Parts for two complete kits. 48' ribbed side container - assembled CSX intermodal (white, blue). great detail for terminals and industrial scenes. 40' hi cube ribbed side container - assembled mitsui osk. Great detail for terminals and industrial scenes. 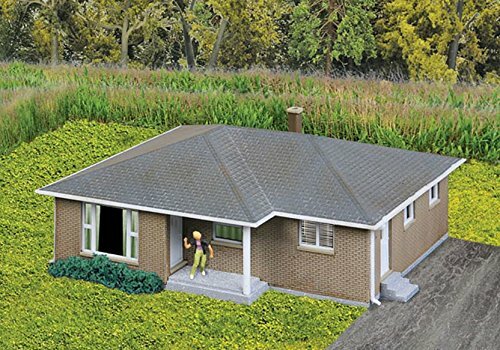 Brick ranch house kit - 3-1/16 x 2-9/32 x 1-1/4" 7.7 x 5.7 x 3.17cm. Single story brick house with asphalt shingle roof .